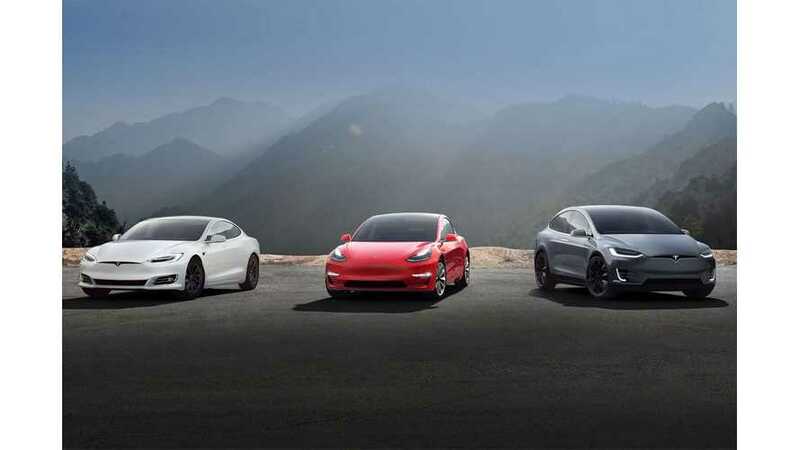 The Chinese plug-in electric market, and all-electric in particular, gradually expanded to a level that is now totally out of reach for the U.S. and Europe, even if we combine the two. 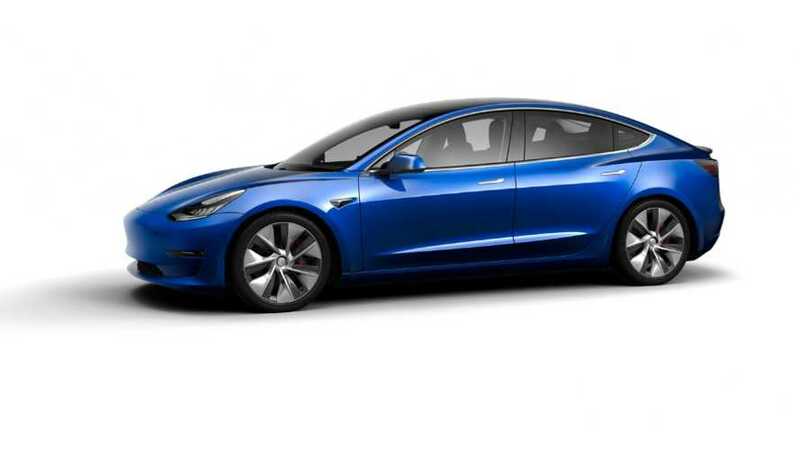 While we are awaiting aggregated sales data for the European markets, registration data from over 10 countries already suggest sales of more than 15,000 Tesla Model 3 in March. 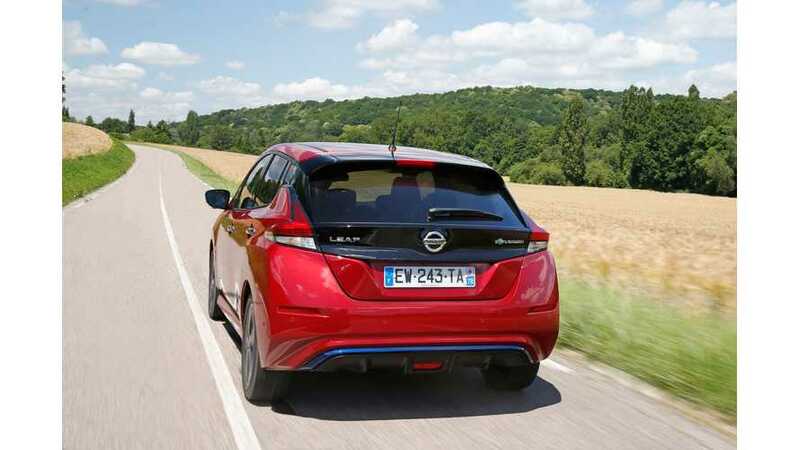 The plug-in electric car market in Europe expanded in February by a healthy 36% to almost 32,700. 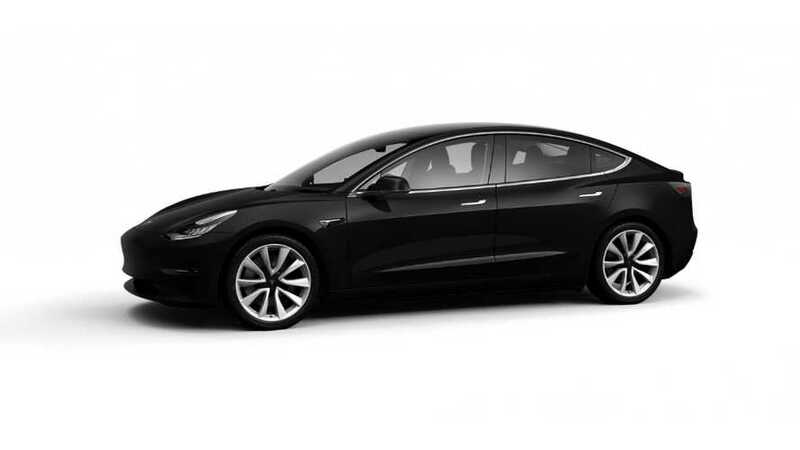 Tesla Model 3 quickly gains market share and position in model rank. 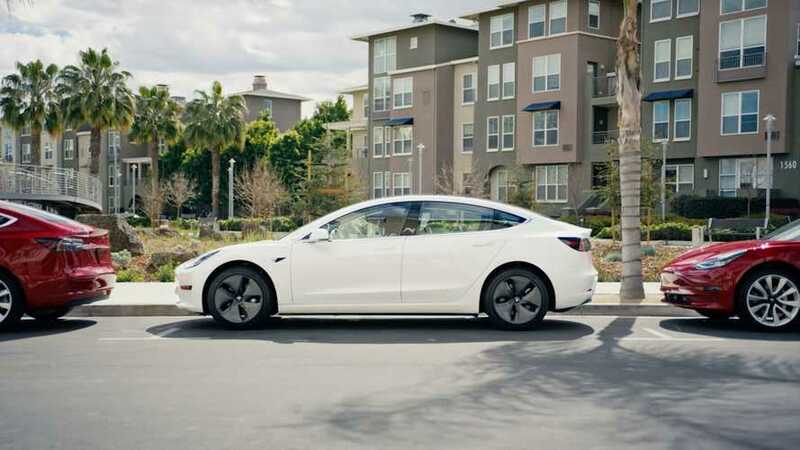 One of the new, fresh and strong forces behind the growth of all-electric car sales in Europe is the Tesla Model 3, which in February became the best-selling premium midsize sedan. 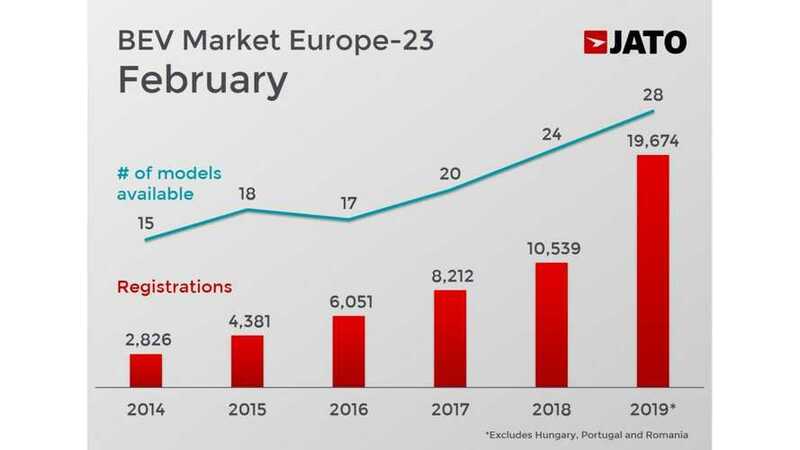 Further exploring Tesla Model 3 sales data in Western Europe, industry analyst Matthias Schmidt (schmidtmatthias.de) presents the registration numbers for 12 countries in February. 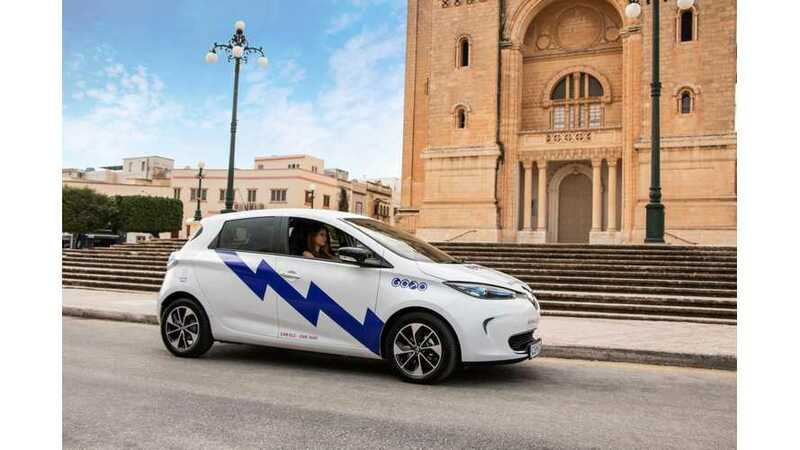 In the last month, about 3,724 registrations of the Model 3 were counted, which is several hundred more than in the case of the second top car, the Renault ZOE. 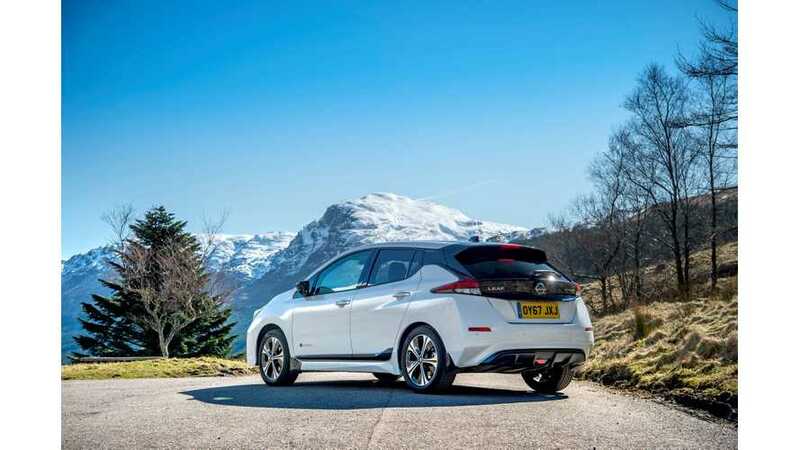 Sales reports for the first two months of 2019 show that Germany is now the biggest market for all-electric cars in Europe, dethroning Norway. 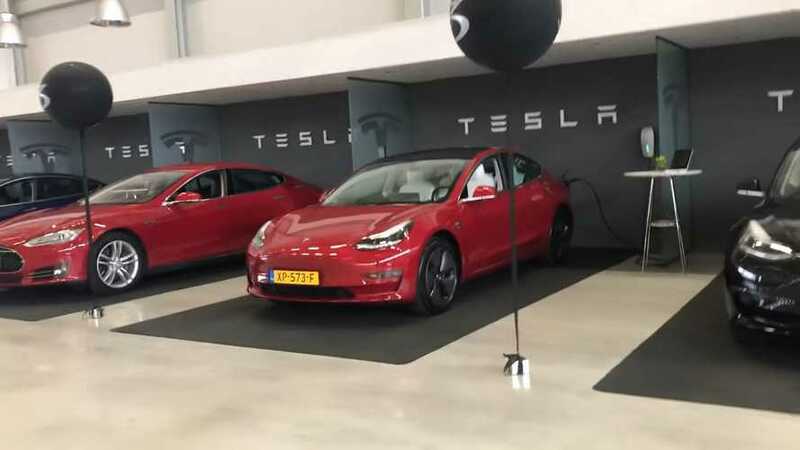 Well, it didn't take long for Tesla to conquer Western Europe with volume deliveries of the Tesla Model 3. 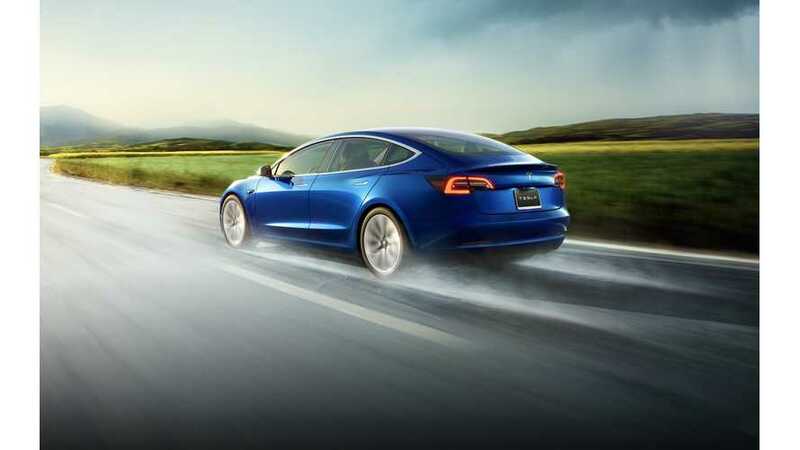 In February, Tesla sold the most all-electric cars in the region. 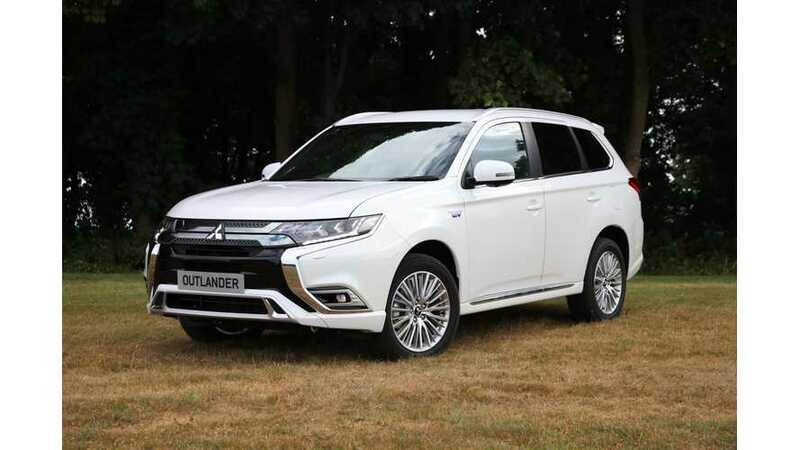 Mitsubishi boast that the Outlander PHEV has become Mitsubishi Motors Europe’s (MME) best-selling model, out-selling all other models in the Mitsubishi range. 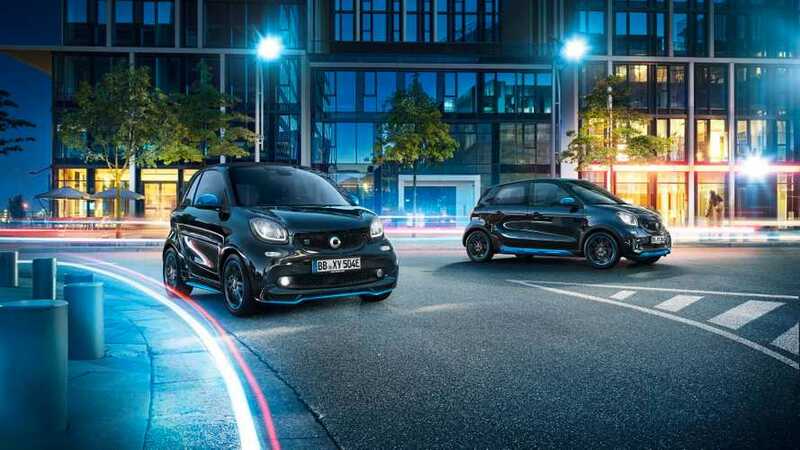 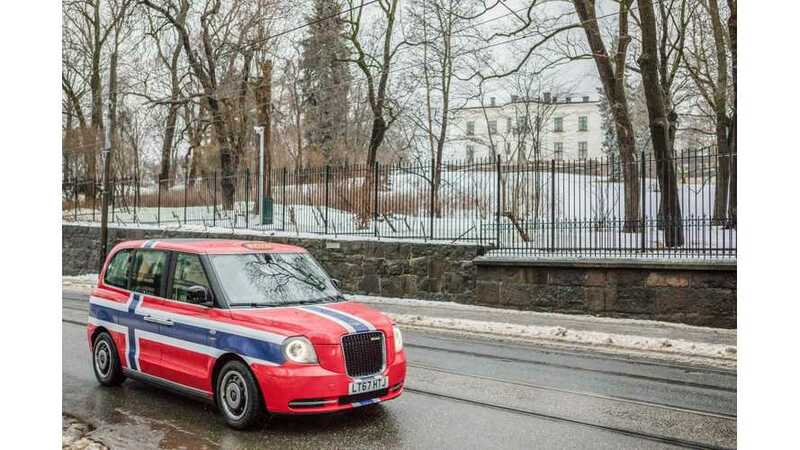 All-electric car sales results from Western Europe reveal that in January 2019 two established brands noted electric car share above 10% of total volume. 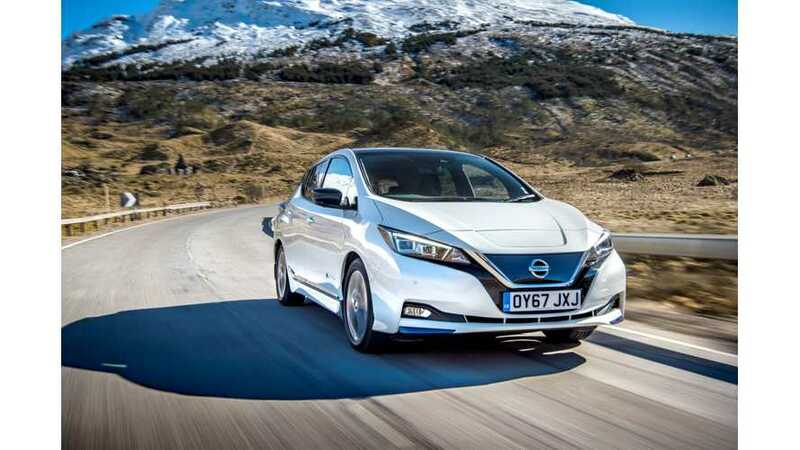 Registrations of passenger plug-in electric cars in Europe noted one of the better results in January - over 33,400 at 2.8% market share. 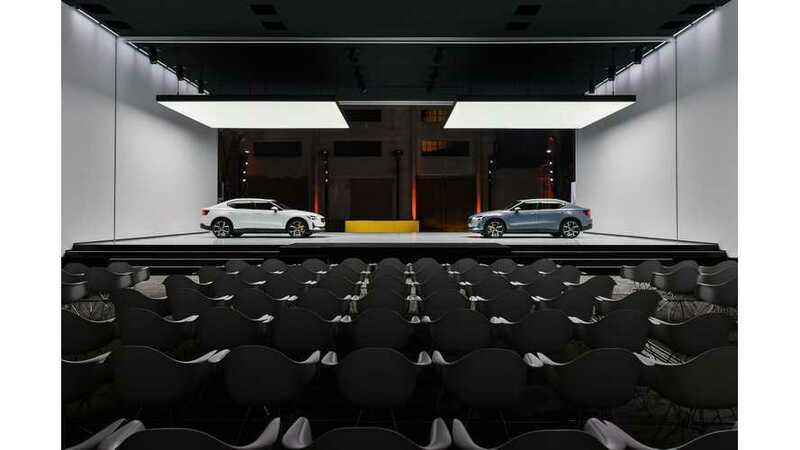 JATO Dynamics released a general summary of car sales in Europe in 2018 with an interesting comparison of particular powertrains. 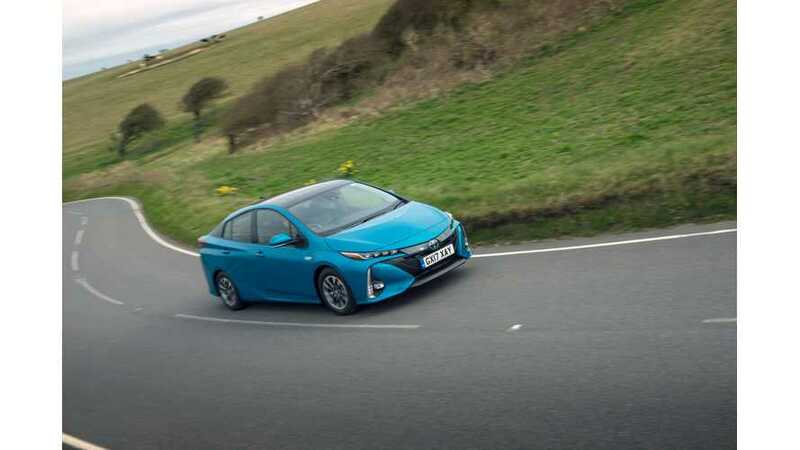 The European plug-in electric car market noted healthy growth in 2018, and that's despite many plug-in hybrid models being retired in September due to WLTP. 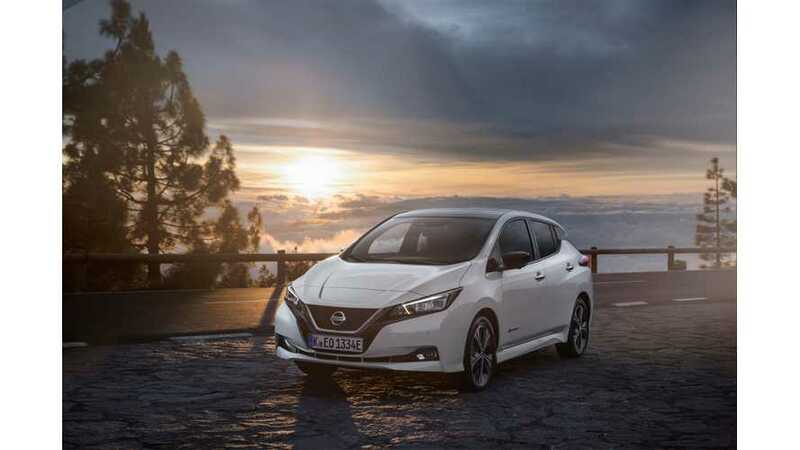 Nissan just released the final numbers of Nissan LEAF sales in Europe for past 2018 year - 40,699 were sold. 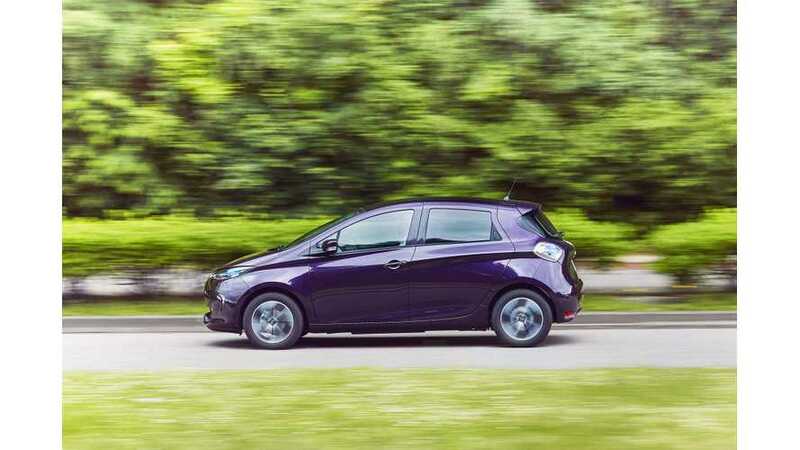 LEAF was #1 for the year.